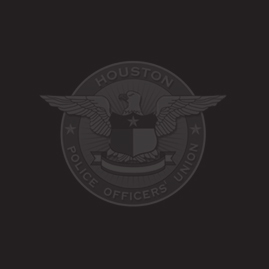 All amendments between the City of Houston & the HPOU as the Exclusive Bargaining Agent on behalf of all Houston police officers. Info on vital member protocol and links to important documents. News and articles from the HPOU’s monthly newsletter.